As a self-proclaimed social butterfly, Lee Fridman prides herself on being at home mixing & mingling in crowds large or small. 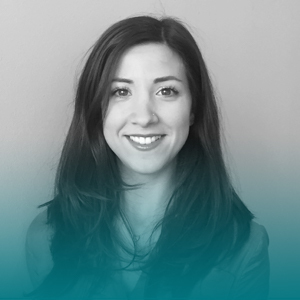 As an AE in Docebo’s Toronto office, she enjoys working with her clients to craft a strategy that turns learning technology into a conduit for social inclusion and interaction. Prior to joining Docebo, Lee worked with corporate event planners to make their social engagement dreams come to life through technology at EventMobi, a Toronto startup. When she’s not discussing how to create success through social learning with the best LMS on the market, Lee can be spotted around the city on her bike, with her puppy Lucy, or traveling abroad!